Sunflower Summer Flower With Heart At Sunset. Agroculture, Harvest. Banque D'Images Et Photos Libres De Droits. Image 119183698. 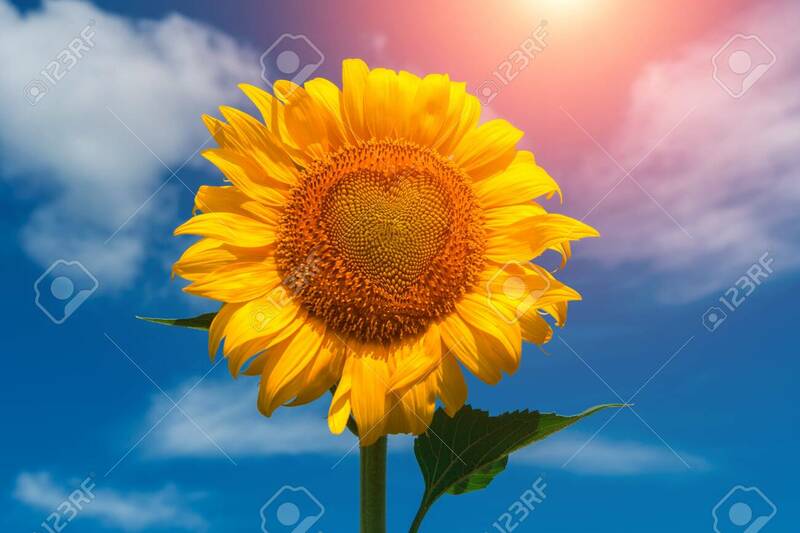 Banque d'images - sunflower summer flower with heart at sunset. agroculture, harvest. sunflower summer flower with heart at sunset. agroculture, harvest.